I'm not going to lie, I've watched The Great British Bake Off and immeasurable amount of times this weekend. After two weeks of not being able to watch it (a last minute trip to California for work and Joe's birthday celebrations are to blame) it's safe to say I've indulged. Pastry week inspired me to try something I've been meaning to try for a while now, a meringue pie! 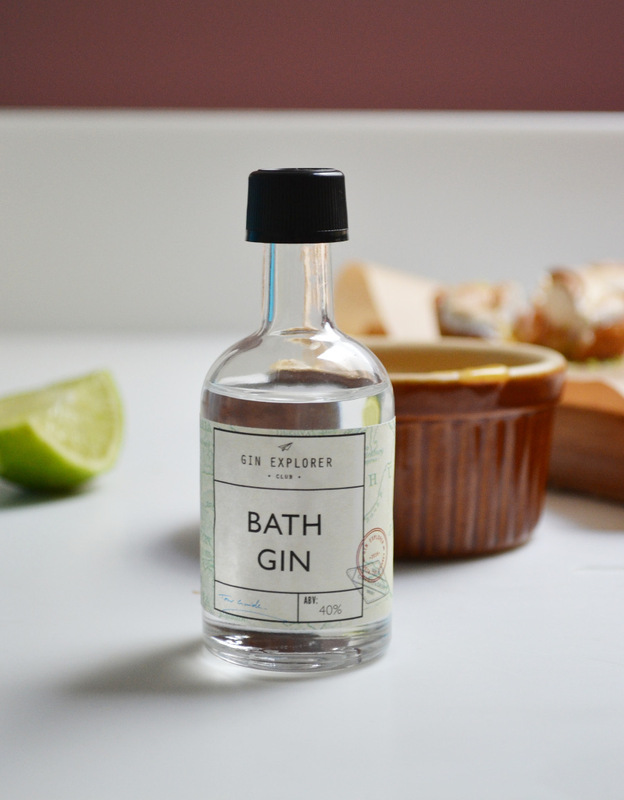 But I fancied trying something a little different by giving it a bit of a gin twist, the September Gin Explorer box arrived last week and the Bath Gin sample sounded ideal for blending with lime, pastry and sweet meringue so I experimented and the results were actually pretty delicious! 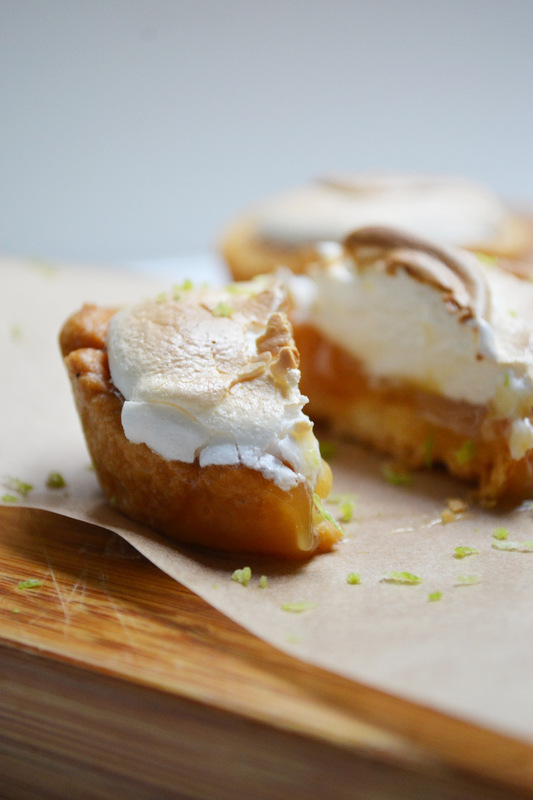 Buttery pastry, tangy lime and sweet meringue, dreamy. If you don't want them to be alcoholic of course (it is only a tiny amount for the taste), you can just switch the gin for the juice of another lime. Or, if you're pushed for time just grab a pack of ready made shortcrust pastry and lemon or lime curd from the supermarket. 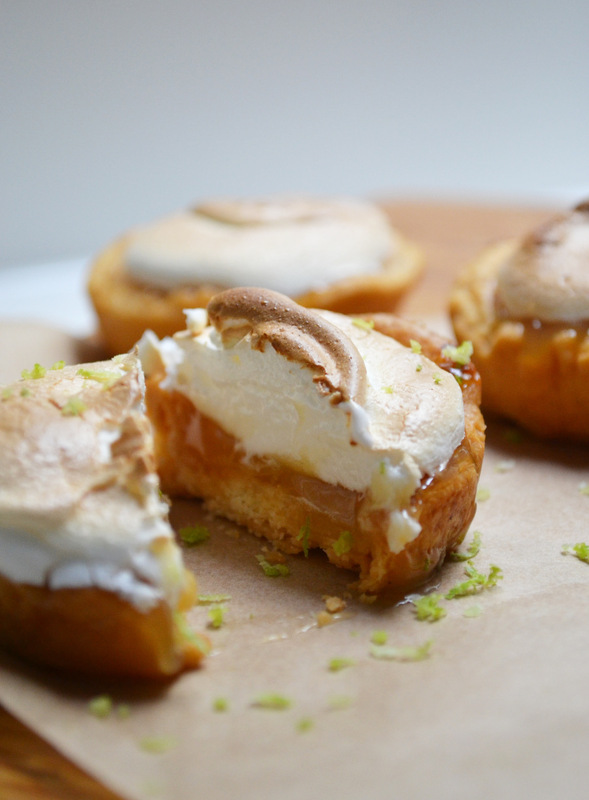 You'll still need to make the meringue but it's super quick and easy! Sieve the flour into a bowl and rub in the butter (cut the butter into cubes to make it easier) until combined. Add 2-3 tbsp of water, mix then knead into a smooth dough. 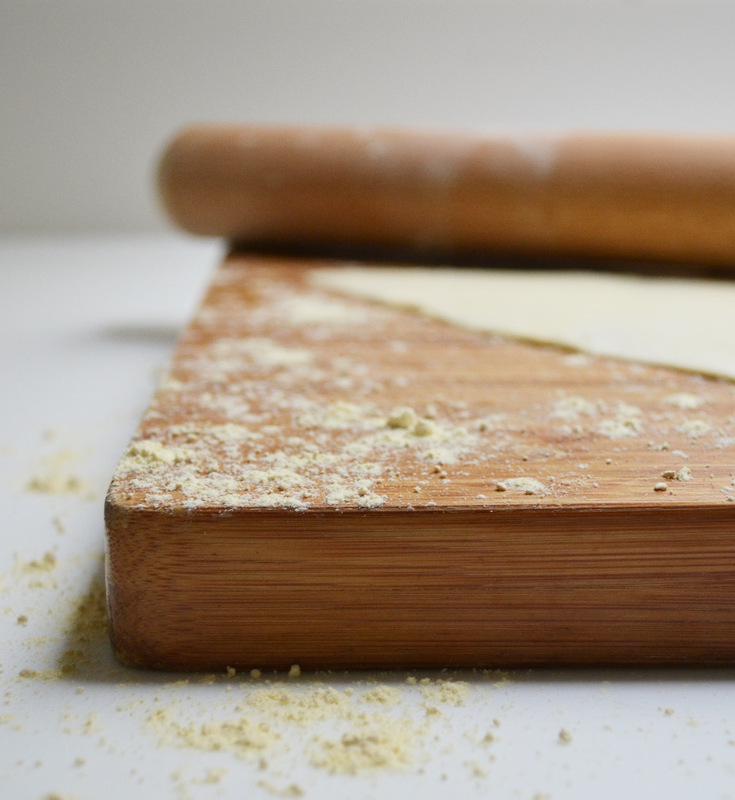 Use a little extra flour to make sure it doesn't stick to the surface. Wrap in cling film and chill while you prepare the filling. Heat the sugar, butter, eggs and lime juice over a medium heat in a saucepan, whisking throughout until it is thick. This usually takes around 10-15 minutes. As soon as it's thickened up, pour through a sieve into a bowl. Stir in the lime zest and gin, then leave to cool. If you have leftover curd, you can store it in the fridge for around a week, just cover with cling film. In a clean, dry bowl whisk the egg whites with a little sugar using an electric whisk. You can use a hand whisk if you prefer, but I got my electric whisk for about £5 from Tesco and it makes it SO much easier! Once the mixture is thick and white without bubbles, add in the sugar gradually (around a tbsp at a time) until it is all added. Ensure the mixture forms stiff peaks. Prepare a cupcake tray by greasing with butter, then pre-heat the oven to 180 degrees. 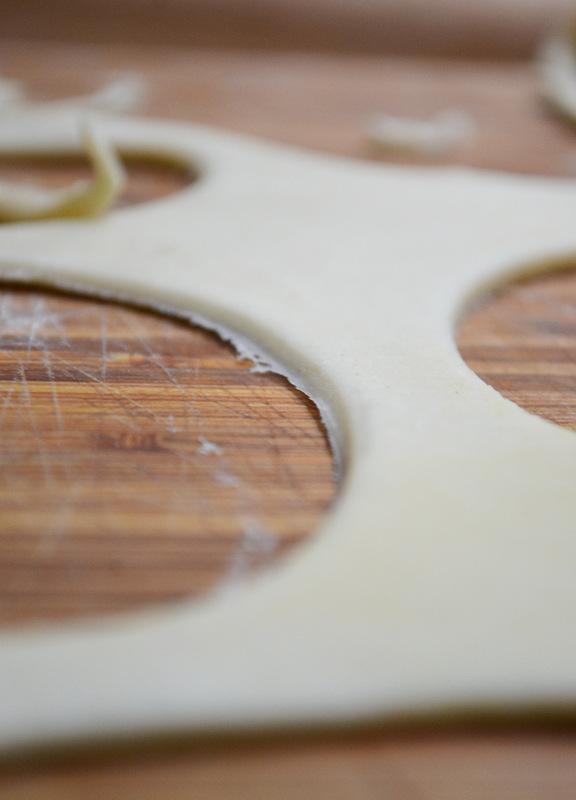 Roll out the chilled pastry to your desired thickness (mine was around 3mm for context) and cut out into circles big enough to fill the cupcake tray. 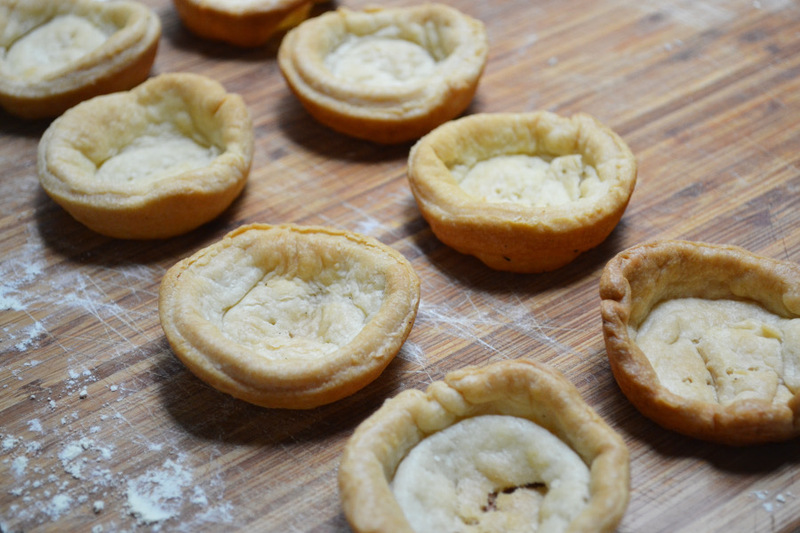 Place them into the tray and leave a little overhang in case they shrink, don't forget to prick the bottom of the pastry with a fork to allow the heat to move around the pastry. 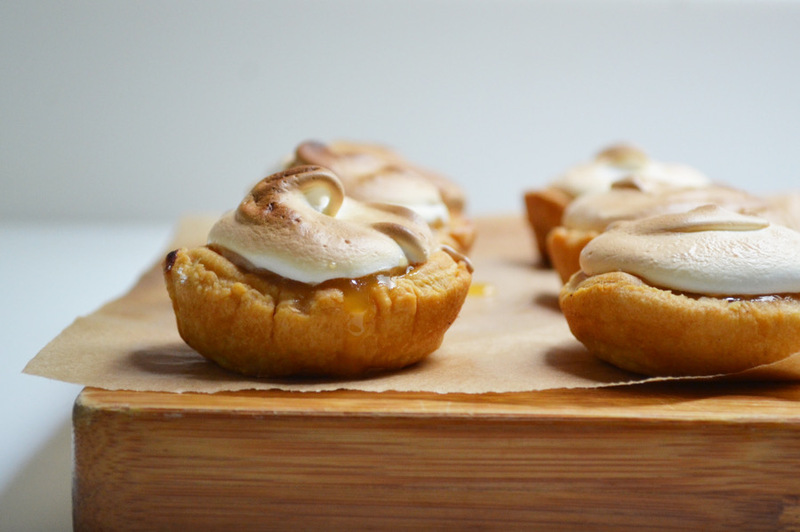 Blind bake the cases for around 10 minutes or until cooked through, they don't have to look perfect as the meringue will do all the talking! Once cooked through, switch on the grill ready to toast your meringue. Spoon the lime curd into each of cases, around half filled should be perfect. Spoon on the meringue mixture and create little peaks on the top. Grill these for a few minutes but make sure to keep an eye on them to avoid burning. Once golden brown, they're done! Leave to cool and serve. It's important to let them cool fully so the curd sets, otherwise you'll end up with lime curd all over the place. These are perfect for parties, friends or just dessert on a Tuesday! Let me know if you try out this recipe, I'd love to hear how you get on with it, I'd love to see the results!